Just a note about the lost Laurel & Hardys you mentioned. 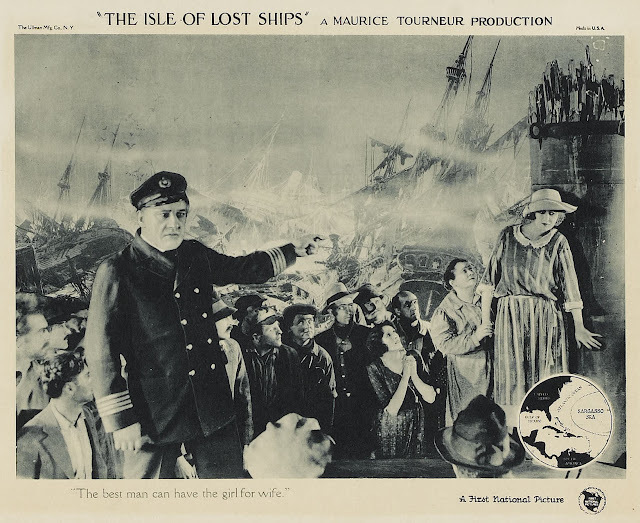 The lost HATS OFF (and almost-lost THE BATTLE OF THE CENTURY) were indeed listed in a 16mm rental catalog of the 1940s, but I think that's all it was -- a listing. 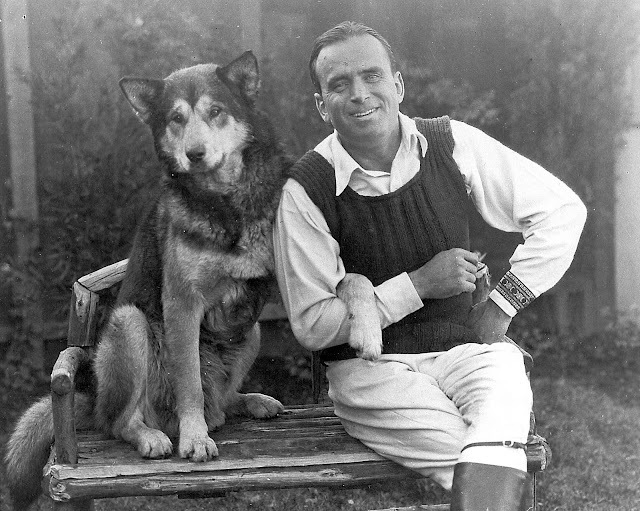 The rental library really belonged to George Hirliman, former head of Film Classics, who had secured reissue rights to the Hal Roach library. I think Hirliman simply took a written inventory of L & H short subjects and reprinted it verbatim in his catalog, without checking to see if prints actually existed. Everything Hirliman did actually offer is accounted for, so I think these two titles only existed on paper... darn it. Great post! Archive shelves don't care whether the cans they hold contain restored or unrestored film, so what is the use restoring if there's no public release ahead? John, I'm so glad you entered this post in the blogathon. It was great fun to read and really gave me a lot to think about in terms of the entire gamut of film preservation. One bone to pick, though. Hoarding films like Beyond the Rocks may eventually be a good thing after the hoarder dies, but how many people could have enjoyed that film had he been more generous? I figured that was the case with those listings, Scott. A lot of titles were included in rental catalogues and television package directories that weren't actually available. 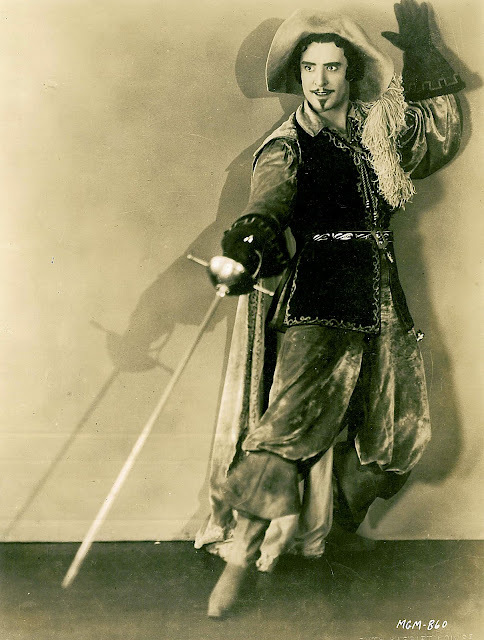 I remember coming across the lost Errol Flynn British film, "Murder at Monte Carlo," in a listed group of UK films offered for syndication, and didn't MGM actually have "The Rogue Song" among supposedly extant inventory during the 50's? Marilyn, you're right that the collector should have come forth sooner with "Beyond The Rocks," but one look at that DVD extra documentary about him and it's easy to understand why that was never going to happen! 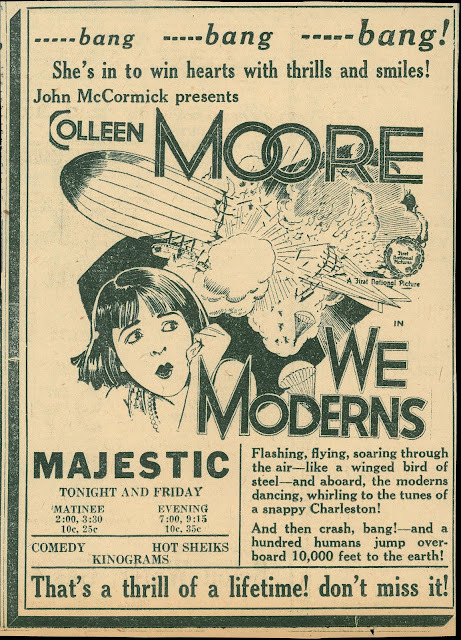 That ad copy for "We Moderns" is mouthwatering! You're right, it does make you weep. Great post, John. 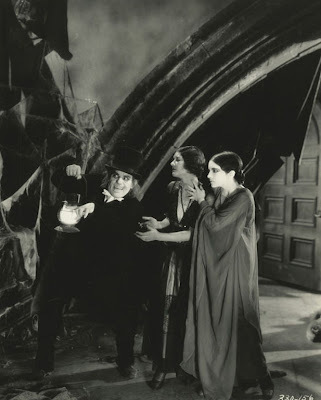 Last year somebody claimed to have found a 35mm print of "London After Midnight" in the Ted Turner collection under its European title. The fact that he didn't do anything about it beyond blogging his alleged find led me to doubt his story. 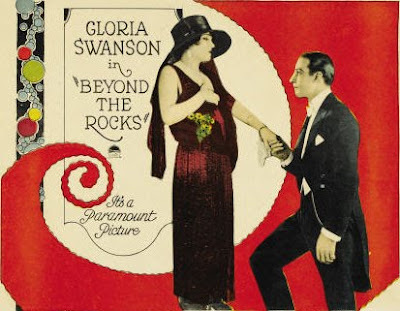 I didn't see Beyond the Rocks on DVD; I saw it during its theatrical tour. What did the extra say about him? Thank you John. Yours is one of my favorite blogs. You gave us a lot to mull over in this post. Your post makes me realize what a newb I am to the world of film collecting. I posted along a similar vein in my blog, relaying my own personal experiences with film collecting and how die hard collectors are the unsung heroes of film preservation. My experiences relate more to the mid-90s to today, but it's the same principal, I think. I gave you a shout-out at the end. I'm enjoying your excellent blog and I've added you to my blog roll. As a fellow film collector in the 'seventies, your post really brought back some memories. 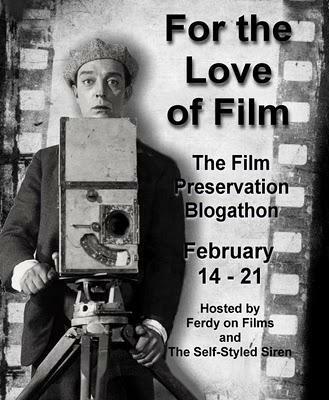 Glad we both posted to the Preservation Blogathon so I could discover your blog!! Can't wait to read more! 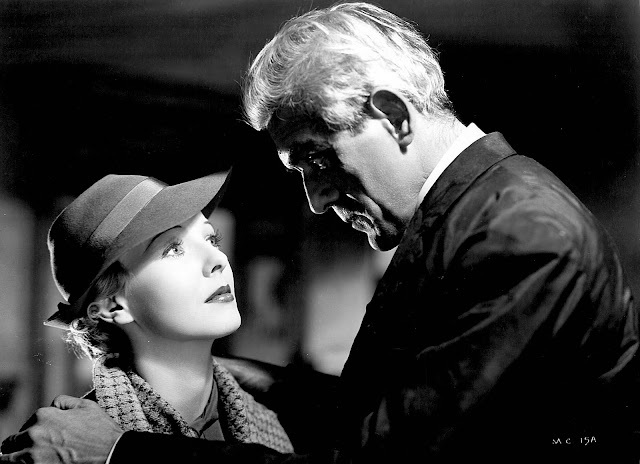 As frustrating as the actual vanishing films are those caught up in the legal puddings you mentioned. 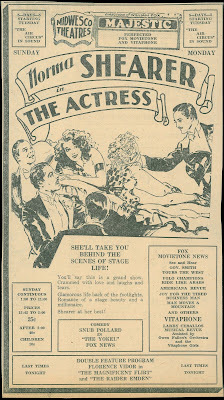 While you can get legit DVDs of the Jack Benny and Sydney Chaplin versions of Charley's Aunt, the Ray Bolger musical version is somehow tied to heirs of the original author of Charley's Aunt. So far as I know, it hasn't even aired on TV in ages. Where's Charley, indeed. Leonard Maltin did a piece on the subject in his Movie Crazy book. 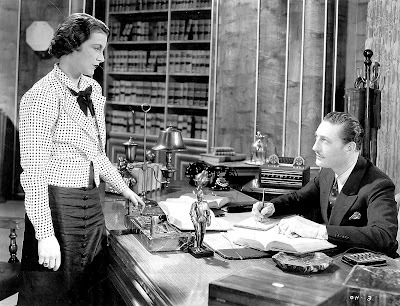 One of the more interesting characters was a lawyer who made a career of seeking out heirs of authors who provided source novels and plays, and going after anybody selling or showing the films. His legal legacy evidently continues to haunt nervous executives. Separate ownership of films and characters is a big deal in animation, sometimes keeping all a character's vintage stuff off the market. Either the parties can't come to terms, or somebody thinks it's not worth the money or effort. In a few cases I suspect somebody wants stuff to stay semi-buried. Time Warner, making big money on grim, epic Batman movies, probably isn't too eager to see the camp TV series back in the spotlight -- at least, not so long as Fox gets the profits. 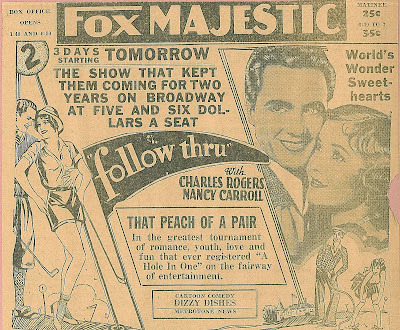 For years, the Max Fleischer Popeyes were in limbo because Time Warner (and previous outfits) had the films and Hearst owned the comic strip. Finally Hearst was trying to prop up the franchise with releases of the sorry TV shorts and even a CGI version, which I suspect motivated the DVD deal. Mr. Magoo's current owners have released the cheap 60s TV series and are preparing a direct-to-video Kung Fu Magoo (seriously), but you can only get one or two of the original UPA shorts as extras on Columbia DVDs. 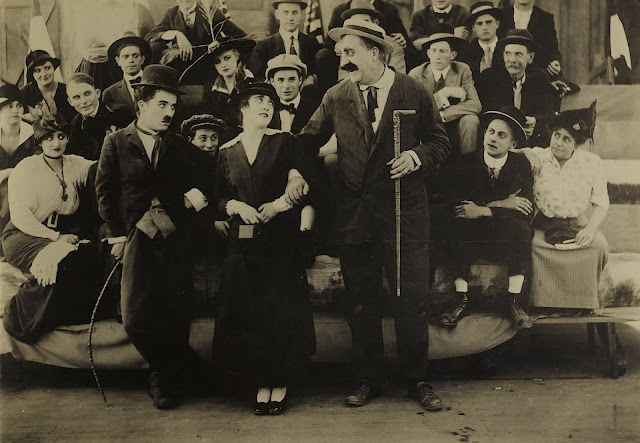 The Fleischer family eventually reclaimed the character of Betty Boop (who was scooped up with other Fleischer studio assets in Paramount's unfriendly and legally dicey takeover), but again, somebody else owns the films. Today there's tons of licensed Boop merchandise but only PD and bootlegs on DVD. 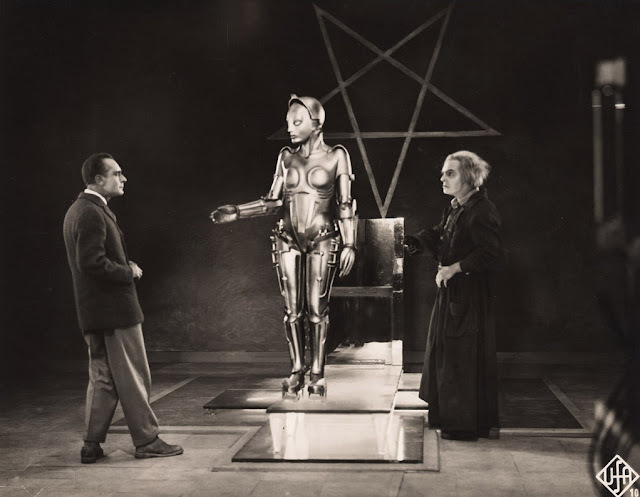 It is worth to state something about the restoration of METROPOLIS, since in all publications has been printed, although it was openly stated in the press conference where the full version was shown, having the fortunate chance to be in Buenos Aires at the time to attend it myself. The film was never lost. What has happened is that nobody outside Argentina bother to look for a print in the Pampas. In fact, Enos Patalas went to the country to exhibit his previous restoration. The real reason why it has surfaced is painful but has to be mention. The Pablo H. Ducros Hicken film museum (which has hold the 16mm print since 1970) has been closed for years and its home has been demolished by the Buenos Aires City Government. Their collections are now stored in an inadequate place where everything is jeopardy. METROPOLIS finally saw the light because the host of the Filmoteca TV show (Fernando Martín Peña, not associated with the film museum) knowing about the existence of the print contacted Luciano Berritúa, who had done some work for the F. W. Murnau Stifund and some terrific restorations of Spanish films, by finding his name in a phone book. Through him a connection was finally established. 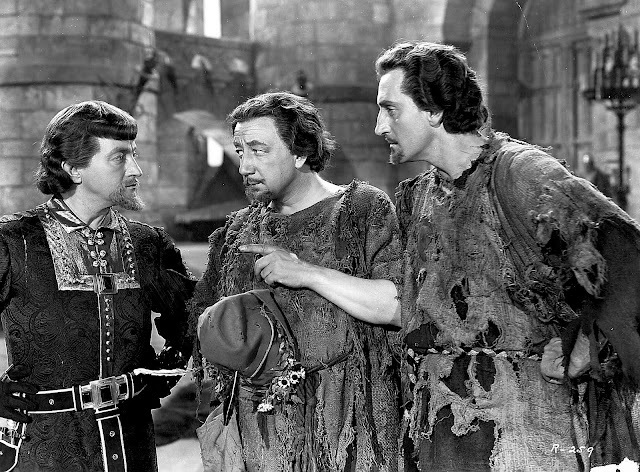 Last year, Peña presented in his television show a film that it is lost in the United States: CURSE OF THE UBANGI (1946). 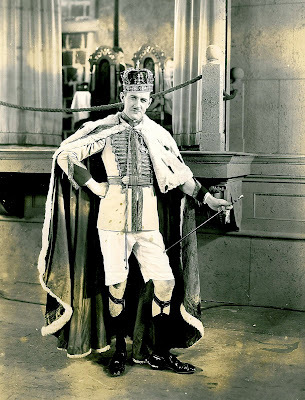 According to The Page of Fu Manchu, a great site for all things Sax Rohmerish, "Effective immediately the estate of Sax Rohmer is represented by Albert T. Longden Associates, of Bloomfield, NJ for World English rights." It also lists Mr. Longden's contact information. Now if only someone could free up those Paramount Fu Manchus and the republic serial!